The month of Halloween dug up some treats with indie darling and SPC Game of the Month SteamWorld Dig 2. The month of the year that features Halloween has passed, which means it's time for another Review Round-Up as we head into the last two months of 2017. The months just fly by, don't they? 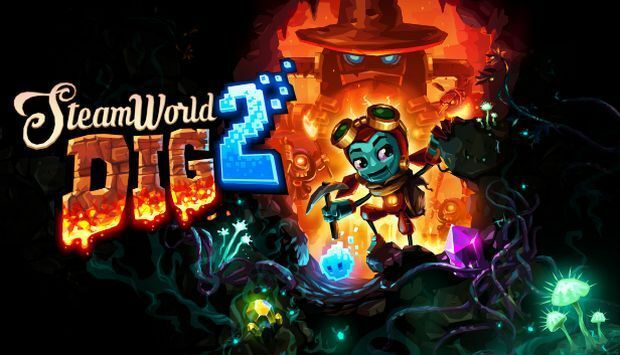 Things kicked off with one of my favorite indie games in a long while, SteamWorld Dig 2, digging up a terrific A grade. Continuing the indie theme, three more digital downloads were reviewed: Yono and the Celestial Elephants (C), Squareboy vs. Bullies: Arena Edition (D), and Earth Atlantis (C+). Moving on from digital-only releases, Mario & Luigi: Superstar Saga + Bowser's Minions earned itself a wonderful A-. Finally, two fighting game reviews posted on Halloween night, Dragon Ball Xenoverse 2 and Marvel vs. Capcom: Infinite, both scored a B- for varying reasons. 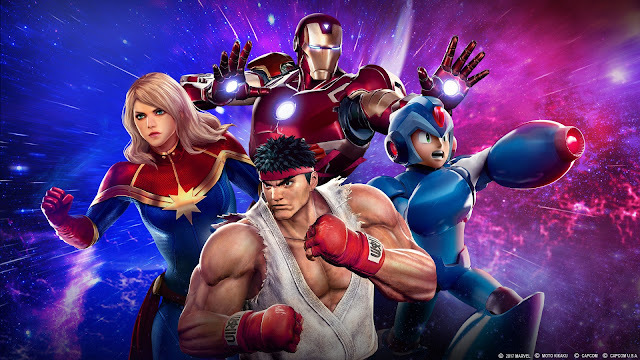 The Capcom crossover returned this month to SuperPhillip Central with Marvel vs. Capcom: Infinite.